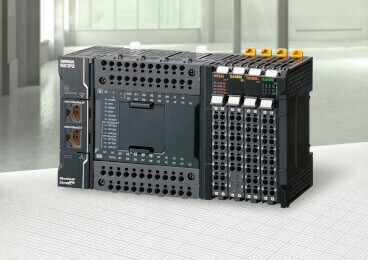 The NX1 is the entry level controller for our Sysmac automation platform which integrates EtherNet/IP and EtherCAT connectivity, motion control, and I/O in a compact package, bringing advanced motion and sequence control to small-middle size machines. Electronic cam and interpolation increase machine speed and precision, which leads to improvement in productivity and quality. 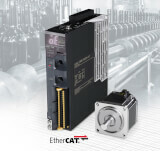 Data collected from devices via the built-in EtherCAT port and mounted IO-Link master unit can be shared between machines via the built-in EtherNet/IP port. 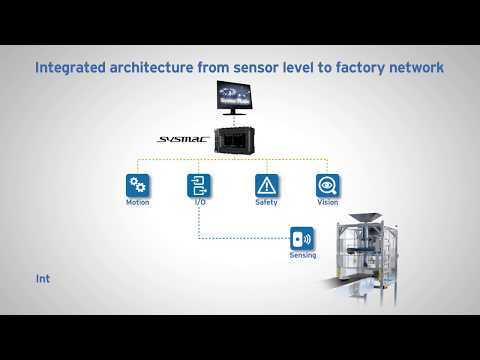 This helps reduce machine downtime and increase productivity by enabling predictive maintenance and full integration. IEC 61131-3 standard programming and PLCopen® Function Blocks for motion control. Our Sysmac automation platform is dedicated to providing complete control and management of automation plant under one software. Programming based on global standards and open networks allows for building the globally standardized system. 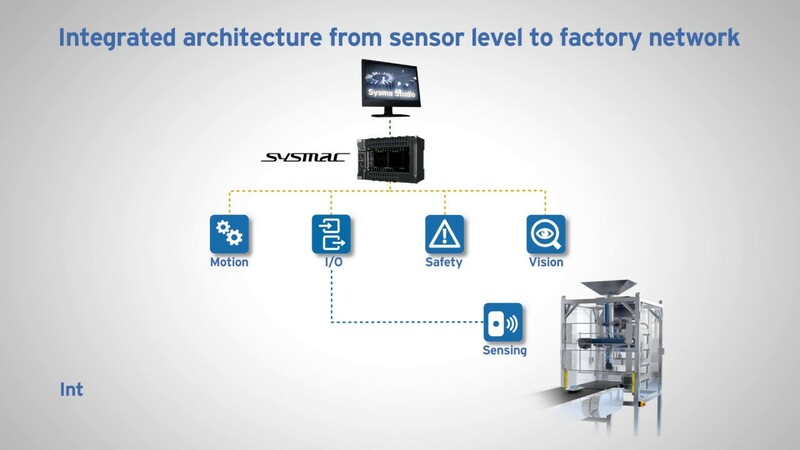 At the core of this platform, the machine controller series offers synchronous control of all machine devices and advanced functionality such as motion, robotics, vision, safety and database connectivity. This multidisciplinary concept allows you to simplify solution architecture, reduce programming and optimize productivity. Our shared Value Design for Panel concept for the specifications of products used within control panels creates new value for our control panel customers. A standardised, unified design means design simplicity for panel builders. Moving to a uniform design avoids the dead space that results from specifying components of differing height. It also reduces the design work required. Most importantly, the hot spots that build up in small spaces in the panel are greatly reduced, which can impact components reliability.